Description: Man's best friend is your foe's worst nightmare! Inu-ken has been at your side through rigorous Shinobi training and is ready to unleash a flurry of ninja attacks at your command! 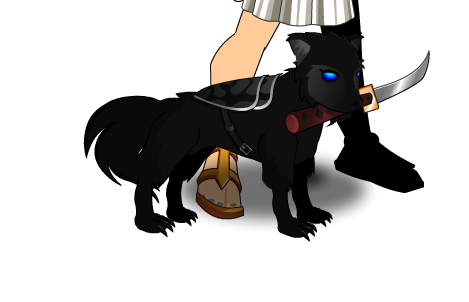 Note: Inu (犬) means "Dog" while Ken (剣) means "Sword" in Japanese.